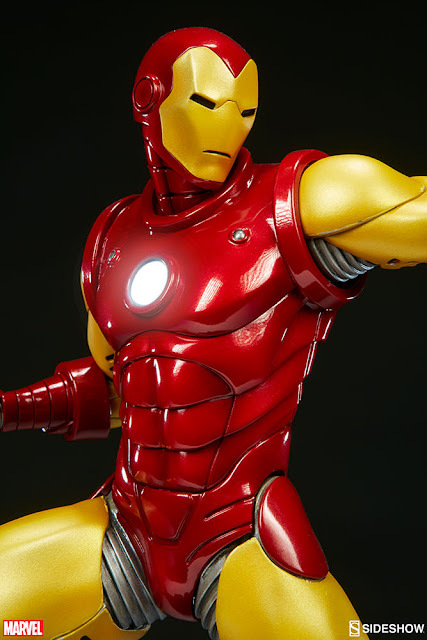 Iron Man was always qualified to become an Avenger. 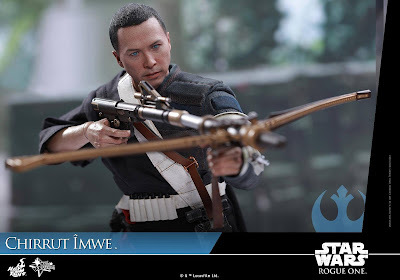 It was just in his makeup. 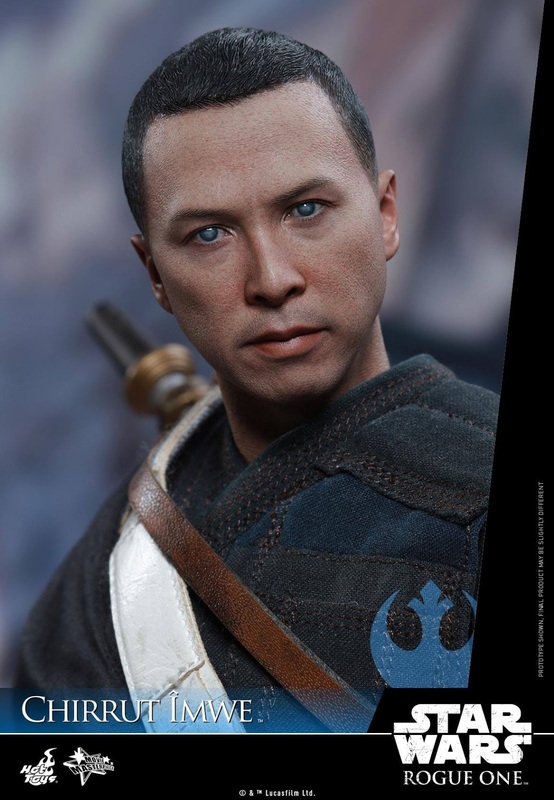 It was who he was. 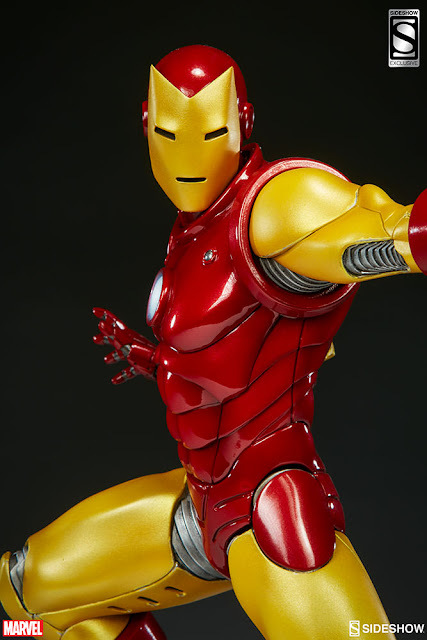 Tony Stark, on the other hand, it’s never been as cut and dry. 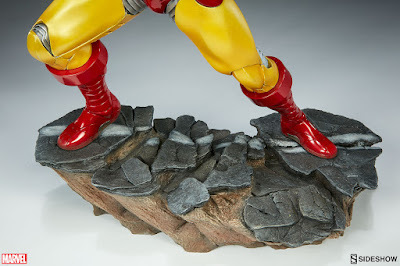 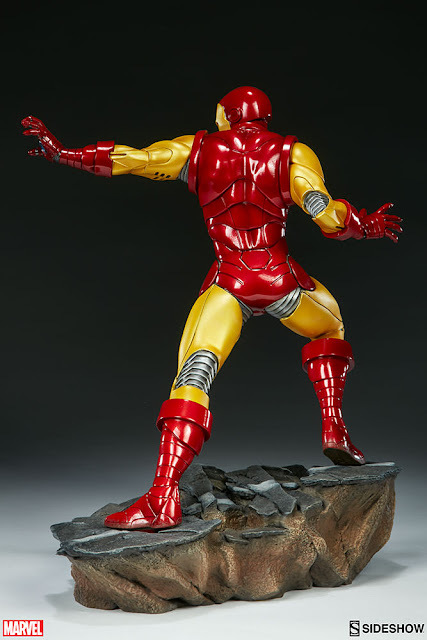 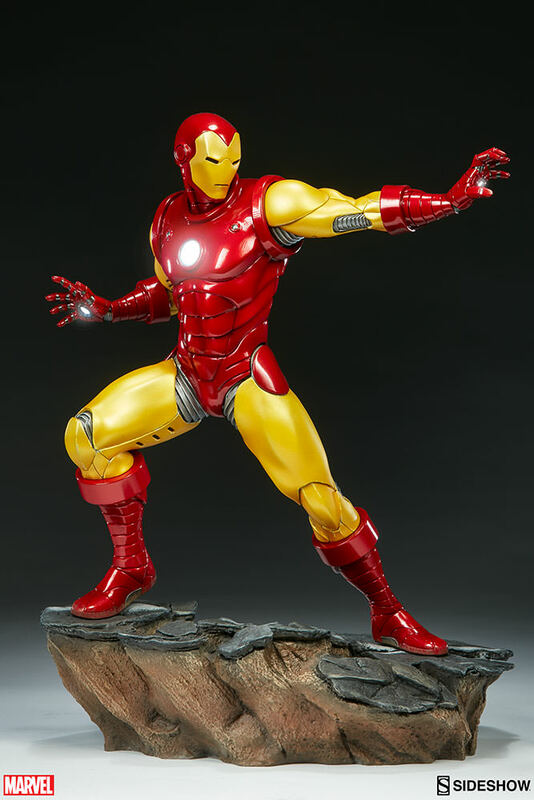 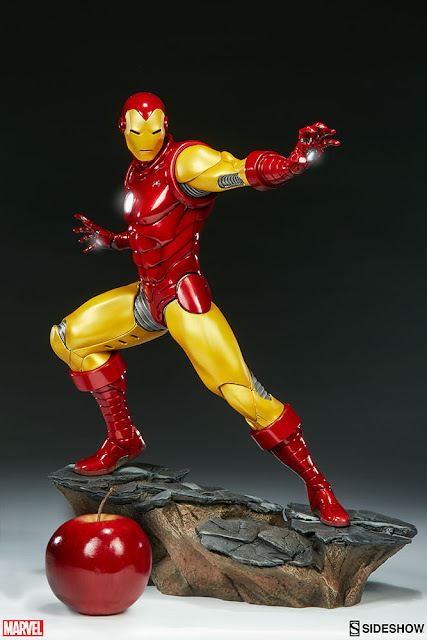 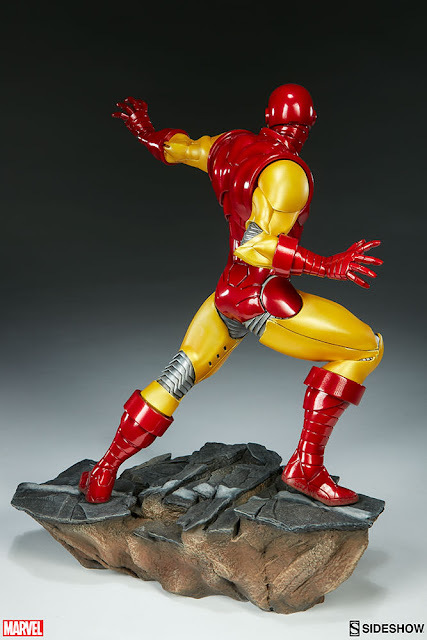 Which is why this is an Iron Man Statue and not one of Mr. Stark. 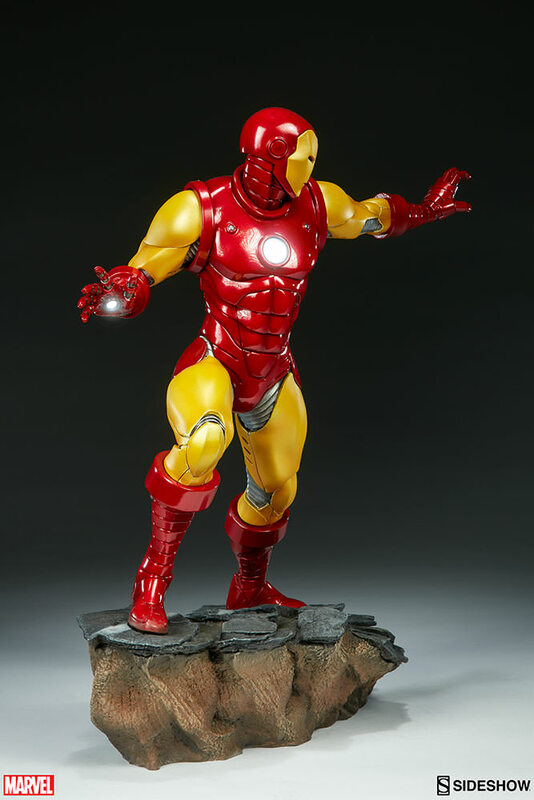 Depicting the now instantly recognizable armor and standing at 15.75” tall, this 1:5 scale statue features light up hands and chest and is crafted out of resin. 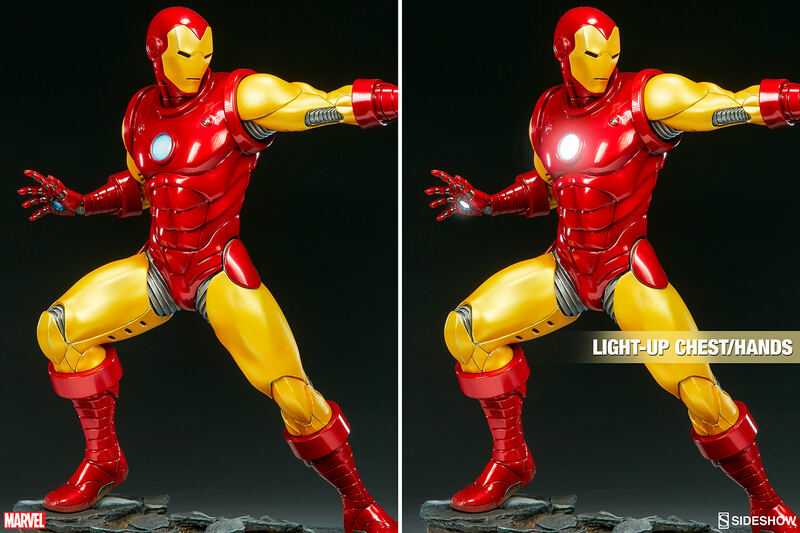 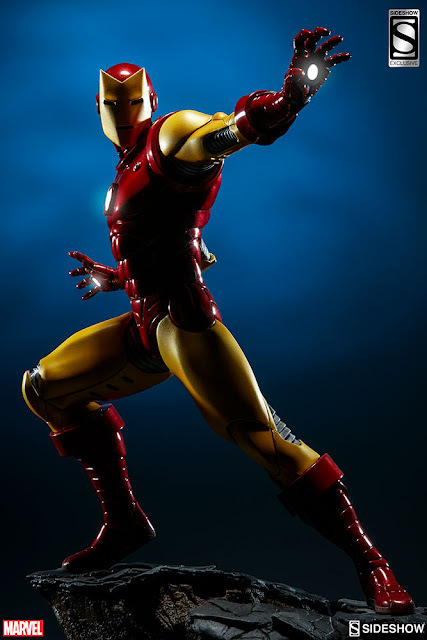 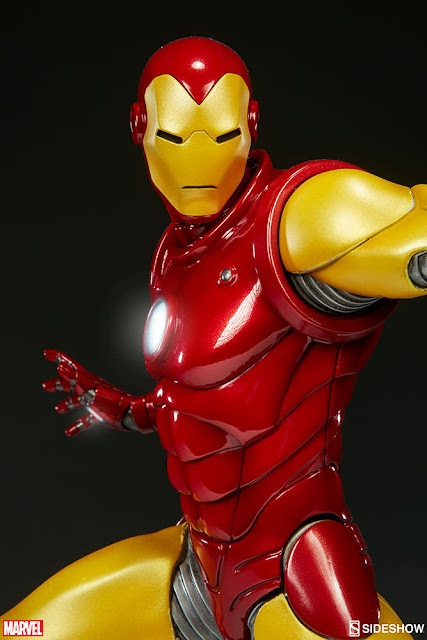 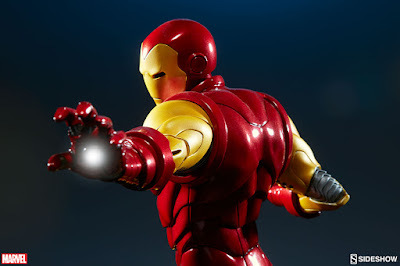 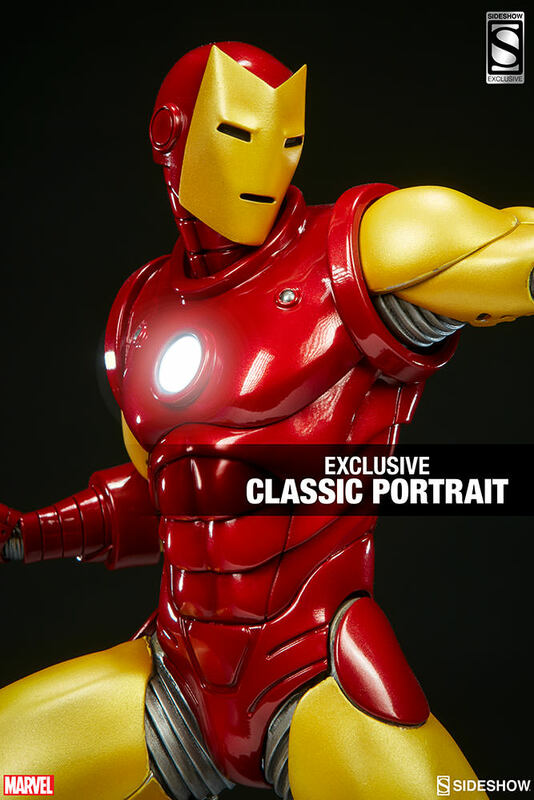 The Sideshow Exclusive variation includes the classic Iron Man portrait as a swap-out option. 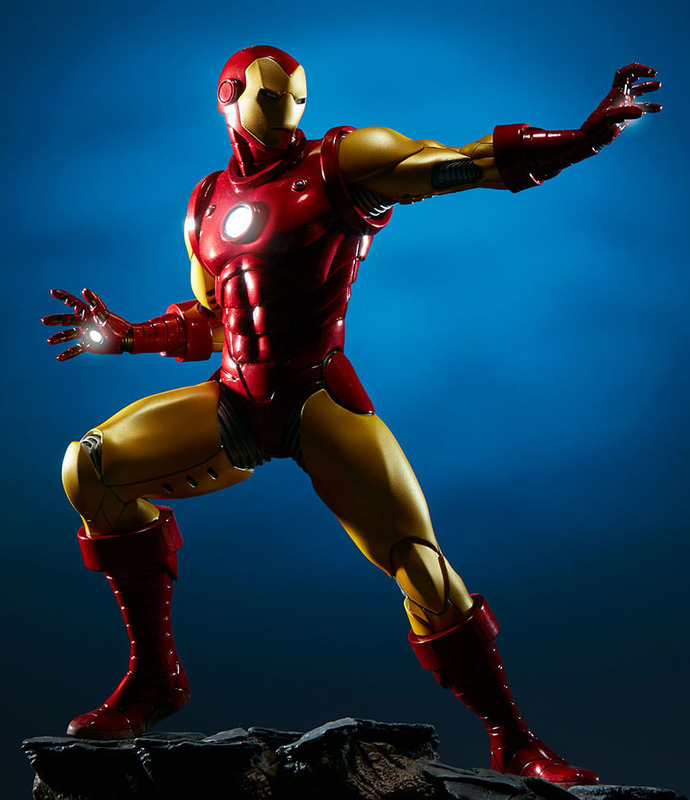 Don’t miss out on Iron Man from our ‘Avengers Assemble’ Statue collection, which will also include Captain America, Thor, and Hulk in the future! 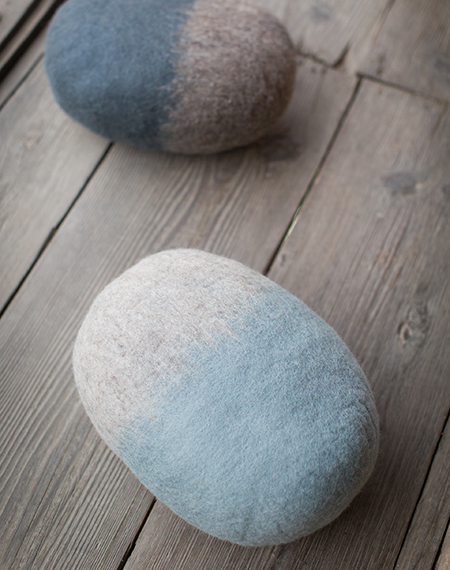 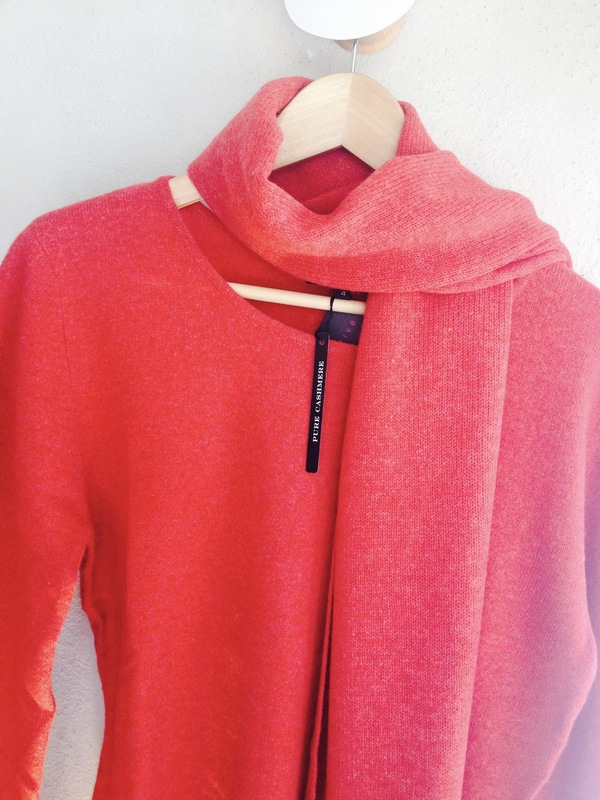 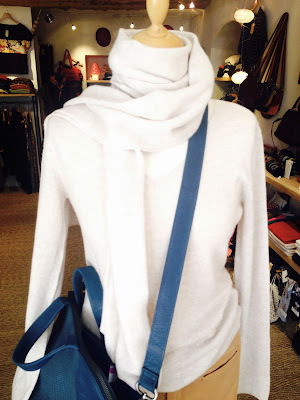 Il en arrive de toutes les couleurs…. 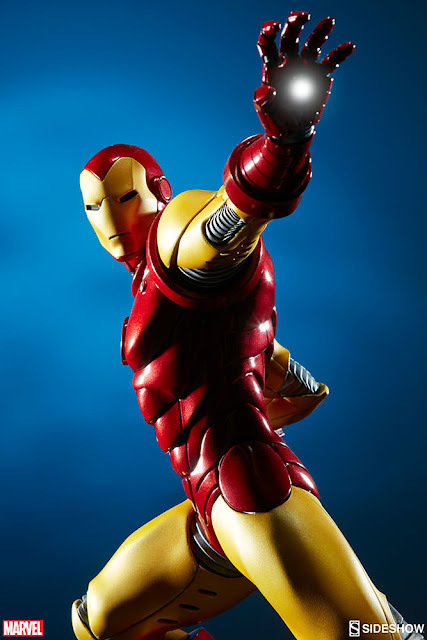 A few years ago, several of us began wondering if there was a way Google technologies could improve the DR screening process, specifically by taking advantage of recent advances in Machine Learning and Computer Vision. 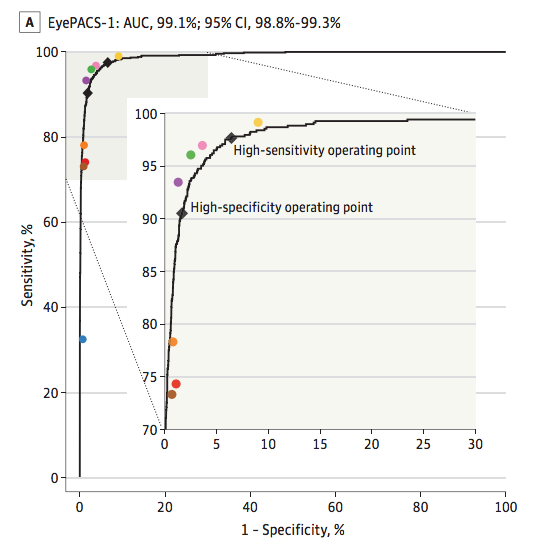 In “Development and Validation of a Deep Learning Algorithm for Detection of Diabetic Retinopathy in Retinal Fundus Photographs“, published today in JAMA, we present a deep learning algorithm capable of interpreting signs of DR in retinal photographs, potentially helping doctors screen more patients in settings with limited resources. 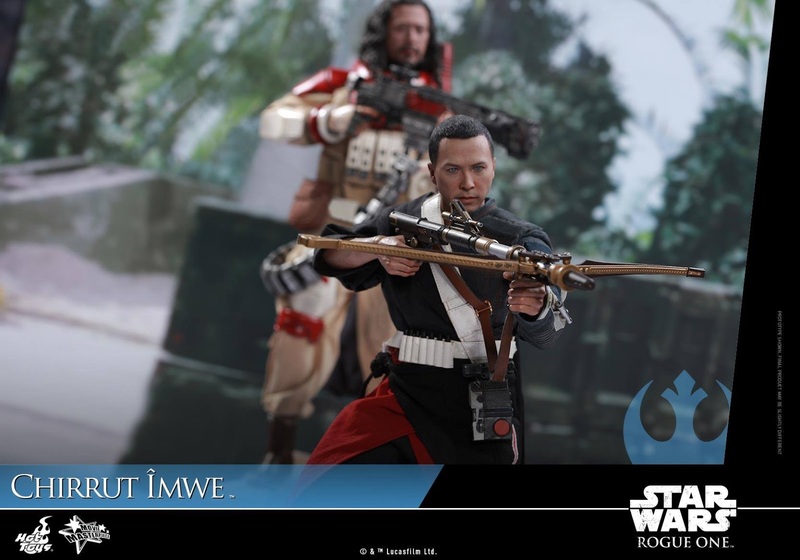 Fans around the world are all anticipating the new adventure in a galaxy far, far away… as Rogue One: A Star Wars Story is getting closer to release! One of the most exciting new characters introduced in this epic film is Chirrut Îmwe, a blind warrior monk from Jedha. 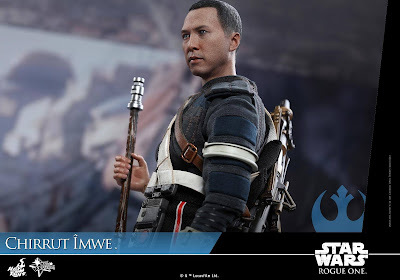 Chirrut believes all living things are connected through the Force, and his profound spirituality makes him a formidable warrior crucial to the Rebels’ desperate attempt to steal the plans of the Empire’s devastating super-weapon – the Death Star. 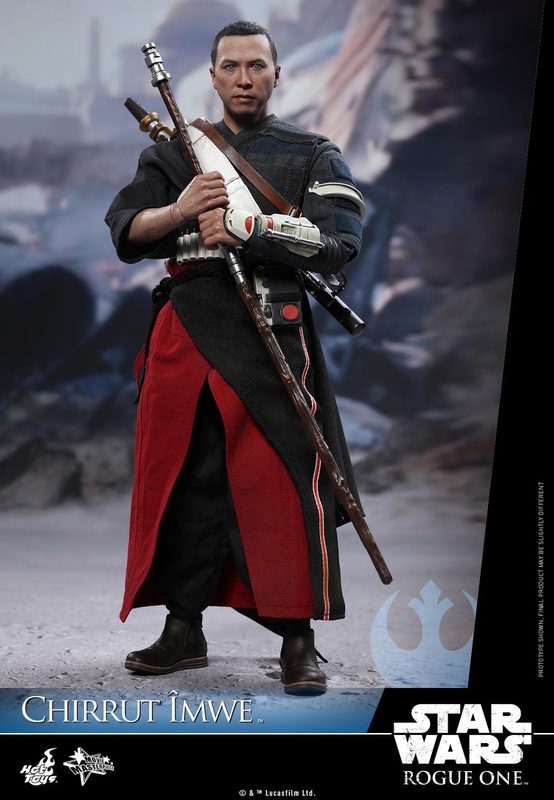 After announcing a string of Imperial characters from the movie, Hot Toys is pleased to put the Rebels in the spotlight. 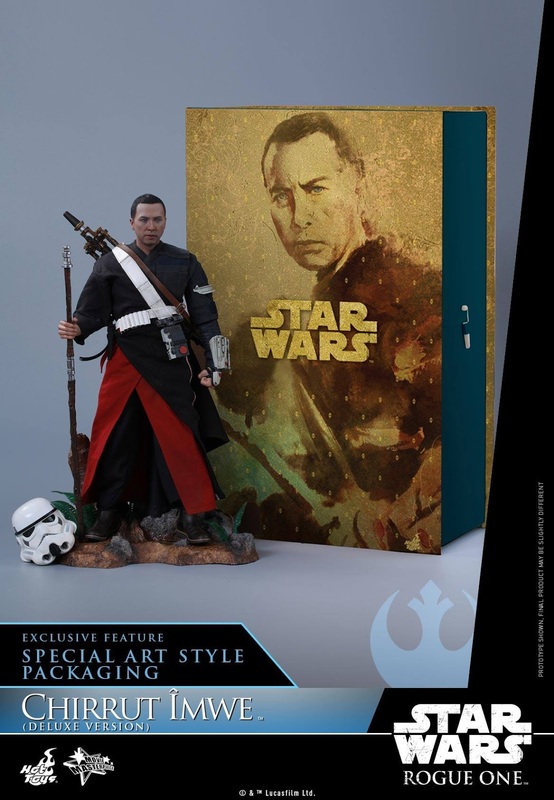 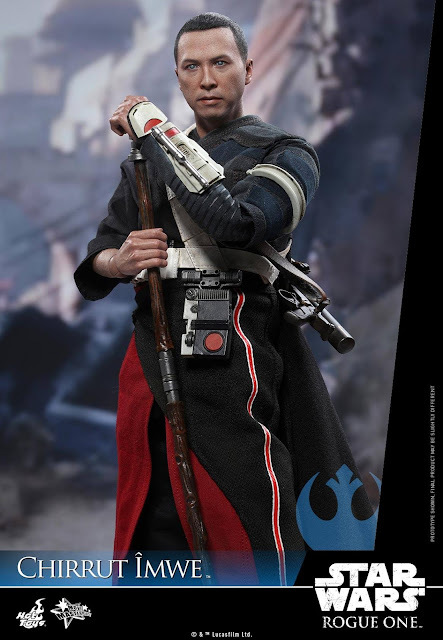 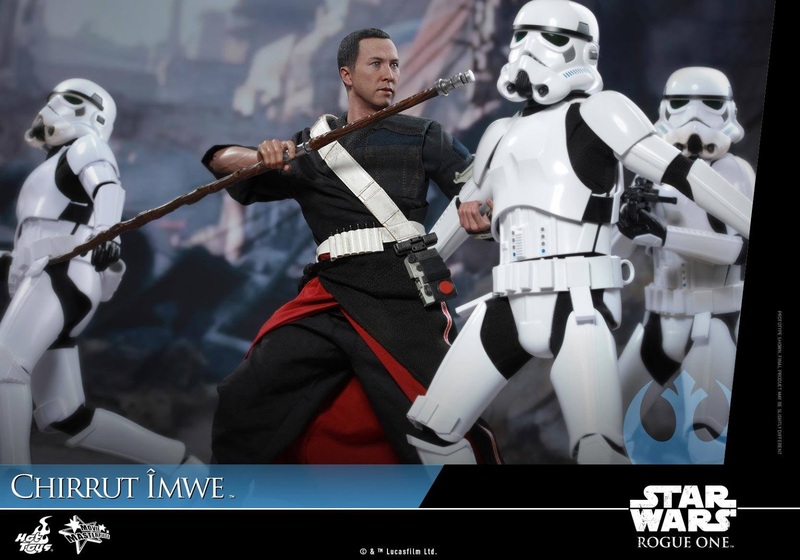 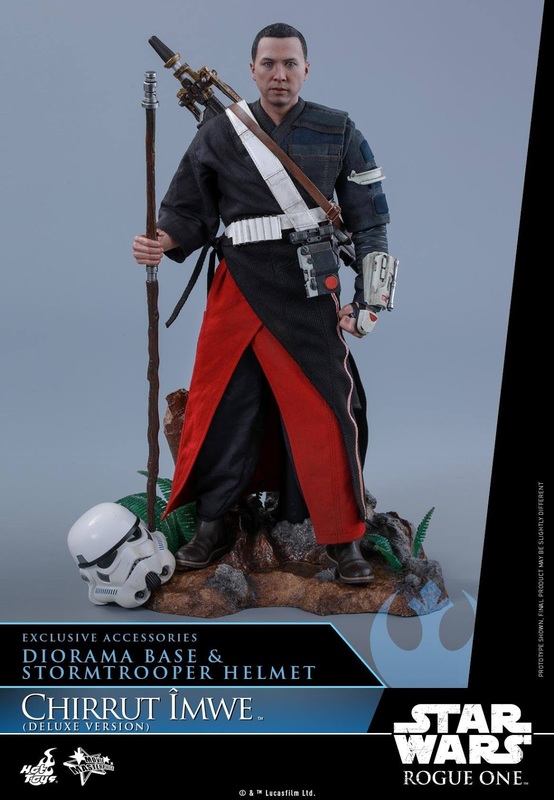 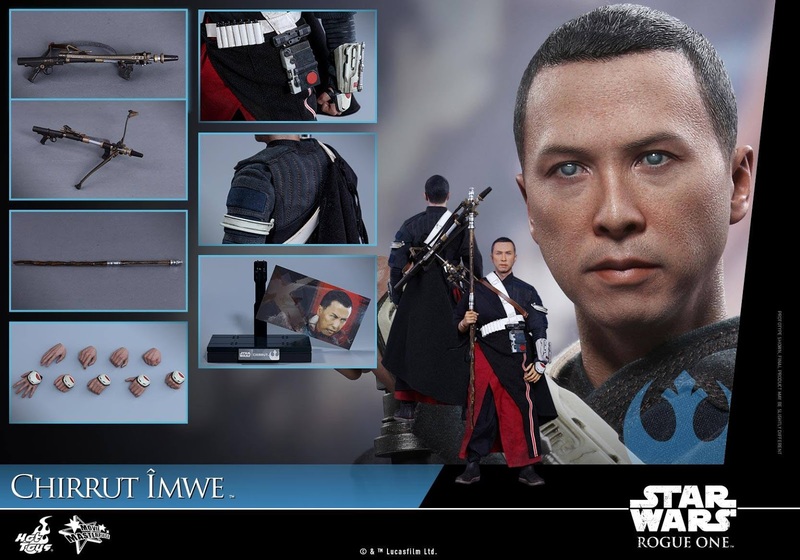 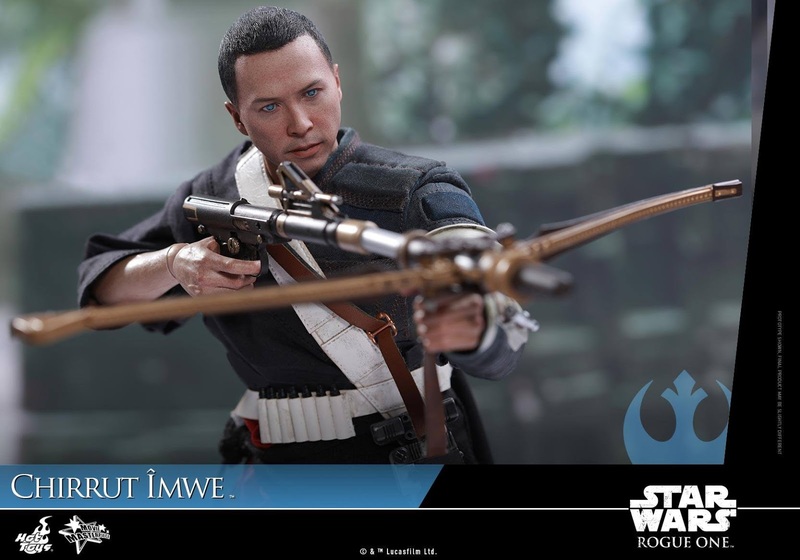 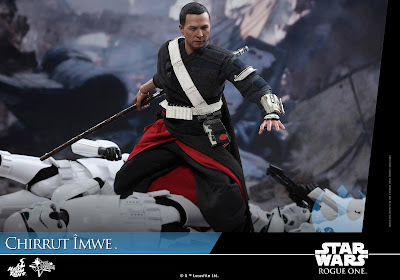 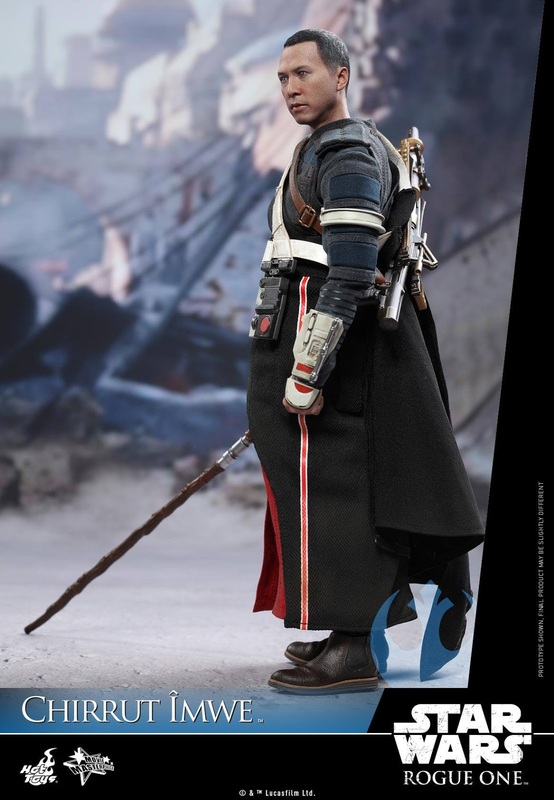 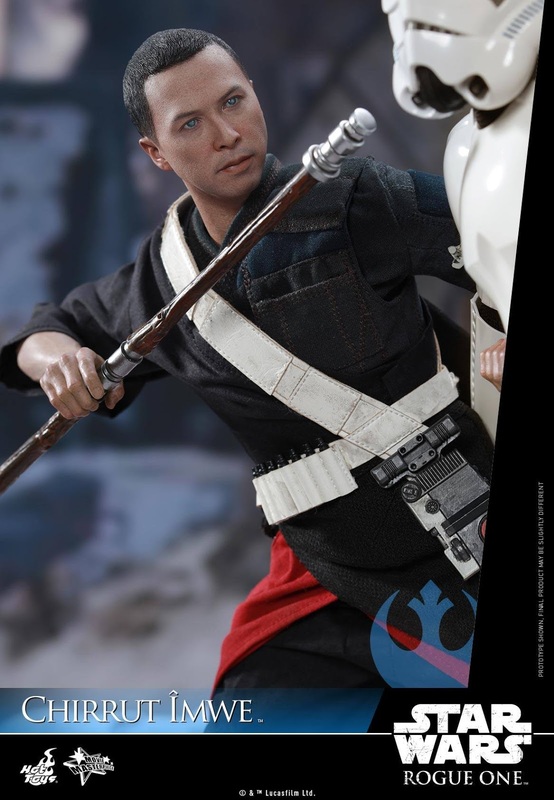 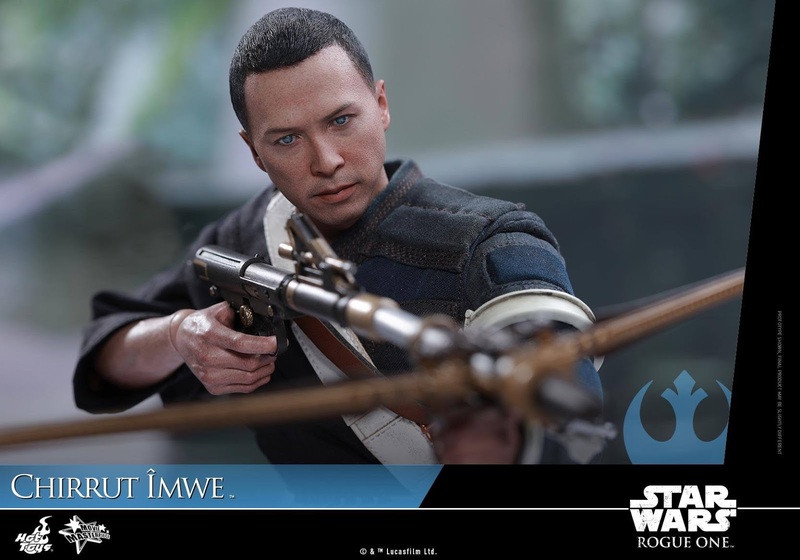 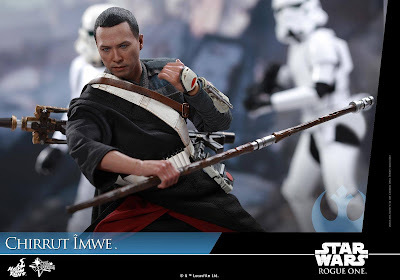 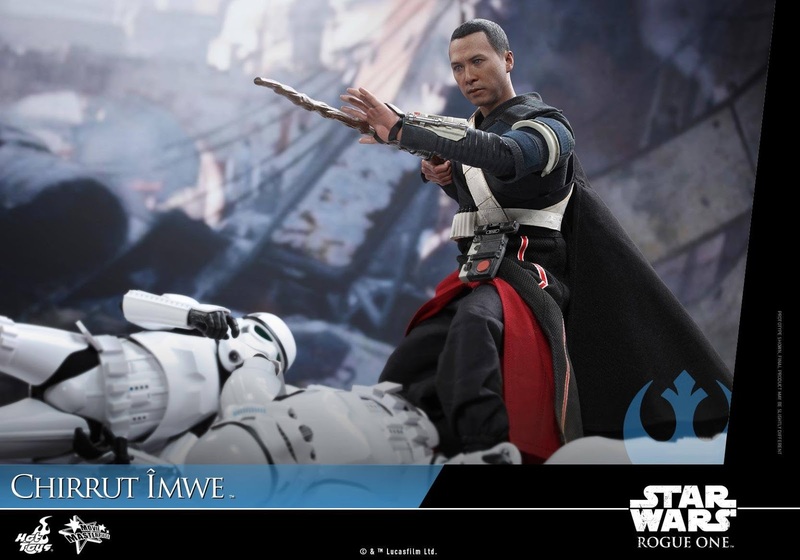 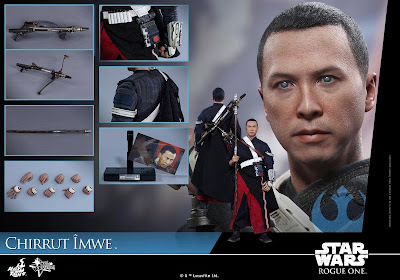 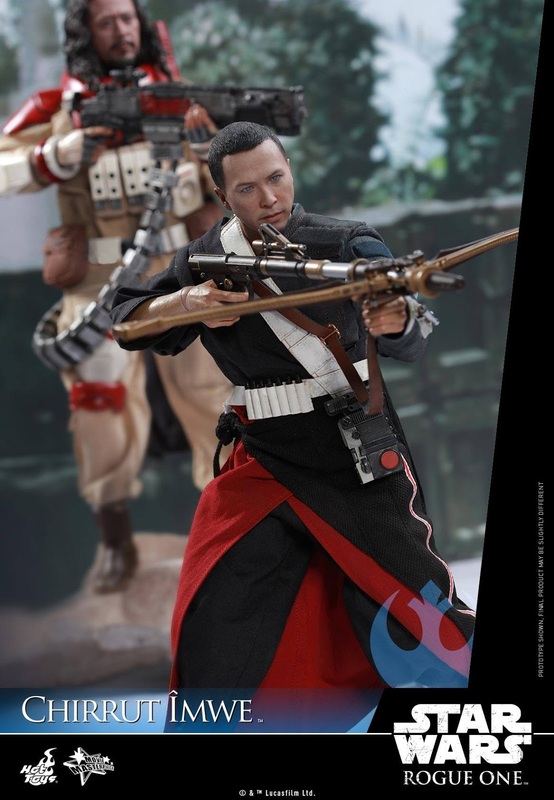 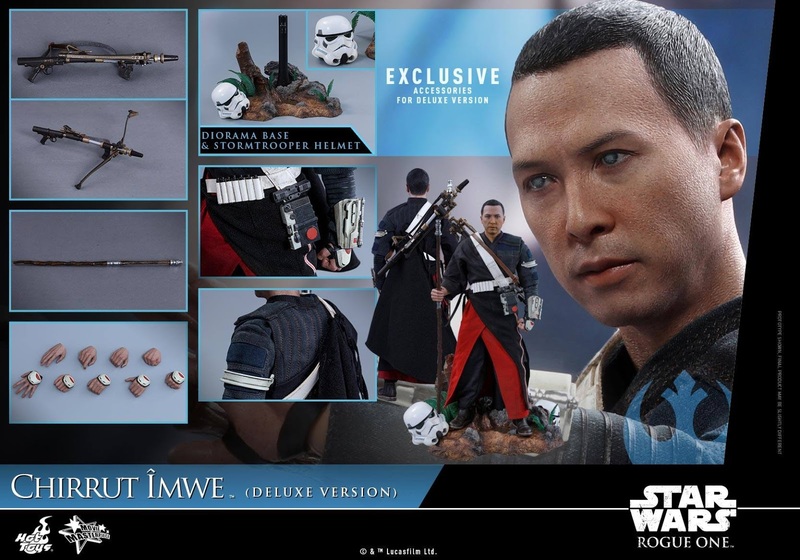 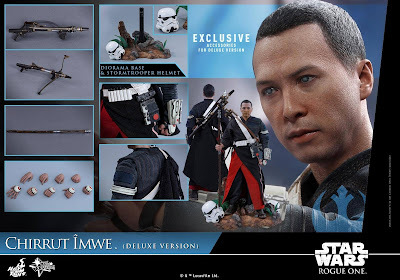 Today we are thrilled to present the 1/6th scale collectible figure of Chirrut Îmwe! 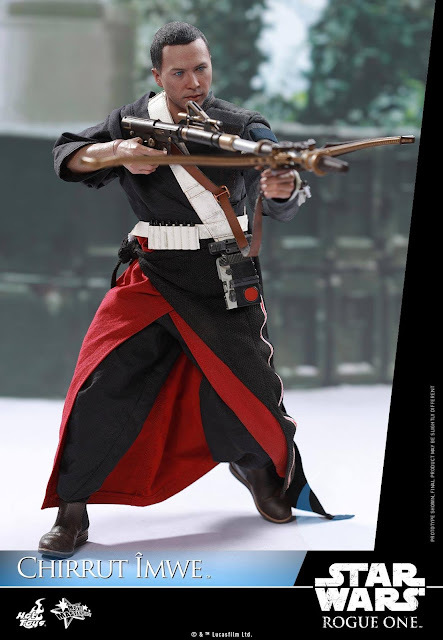 Specially crafted based on the character’s appearance in the movie, the extremely life-like collectible figure features a newly developed head sculpt, a meticulously tailored costume, detailed weapons and accessories including a staff and a crossbow, and a specially designed figure stand. 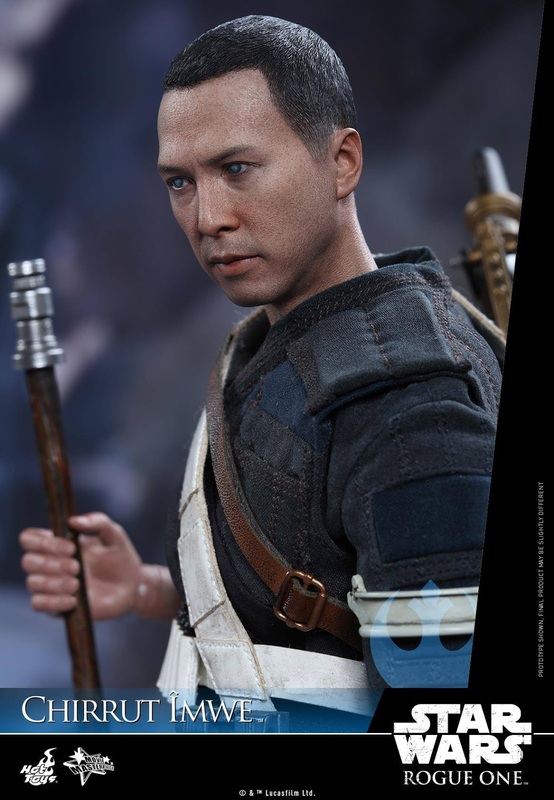 Furthermore, in celebration of the famed Hong Kong actor and martial artist Donnie Yen-甄子丹 Official starring as the spiritual warrior Chirrut, Hot Toys is excited to present a special Deluxe version of the 1/6th scale Chirrut Îmwe only available in selected markets. 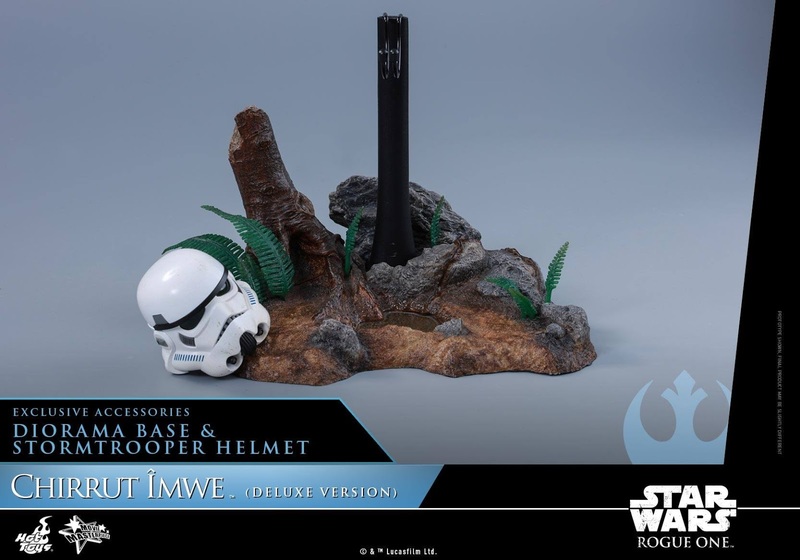 This Deluxe Version will exclusively feature a diorama figure base with a Stormtrooper helmet and a special package design inspired by traditional Asian art!